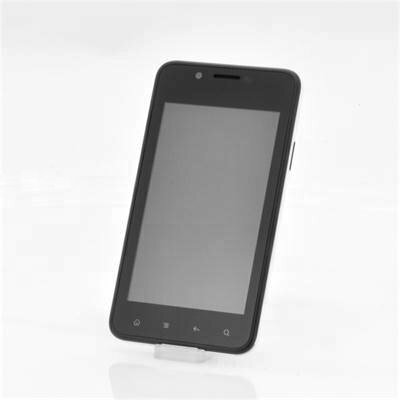 Successfully Added 4 Inch Android Phone "Hail" - 800x480, 1GHz Broadcom CPU, 4GB Internal Memory to your Shopping Cart. 4 Inch Android Phone featuring an 800x480 resolution, a 1GHz Broadcom CPU as well as 4GB Internal Memory for storage is a cheap phone with great specs. Chinavasion would like to welcome you to its Elemental series. Cheap Android phones that can do the job at a reduce cost. This phone is known as “Hail” and can be identified by it white casing. With 800x480 resolution this phone provides a clear display for you to watch videos, look at pictures and surf the internet while knowing you can see clearly on the conveniently sized 4 inch screen. The “Hail” phone has an Android 4.0 operating system, which is faster than previous versions plus with the additional of Google Play store, allows you to choose from over 700,000 applications such as Twitter, LinkedIn, Temple Run and Candy Crush. Driving this hailstorm of a phone along is a 1GHz Broadcom BCM21654, which integrates a powerful processor with high-end 3D graphics support and advanced processing for mass-market Android phones. If you’re a photographer then this phone from the Element series will not disappoint due to having a 5MP rear camera, therefore you can take pictures in detail and then store them on the 4GB of internal memory or insert a micro SD card to boast the memory by an additional 32GB. Don’t worry what format you download your media files in as this “Hail” phone is also compatible with most media formats such as MP4, MP3, JPG and PDF. Also the “Hail” Android cell phone has many extras such as 3G, Bluetooth, WiFi N connectivity and GPS in addition to the huge pre-installed language selection for you to choose from. 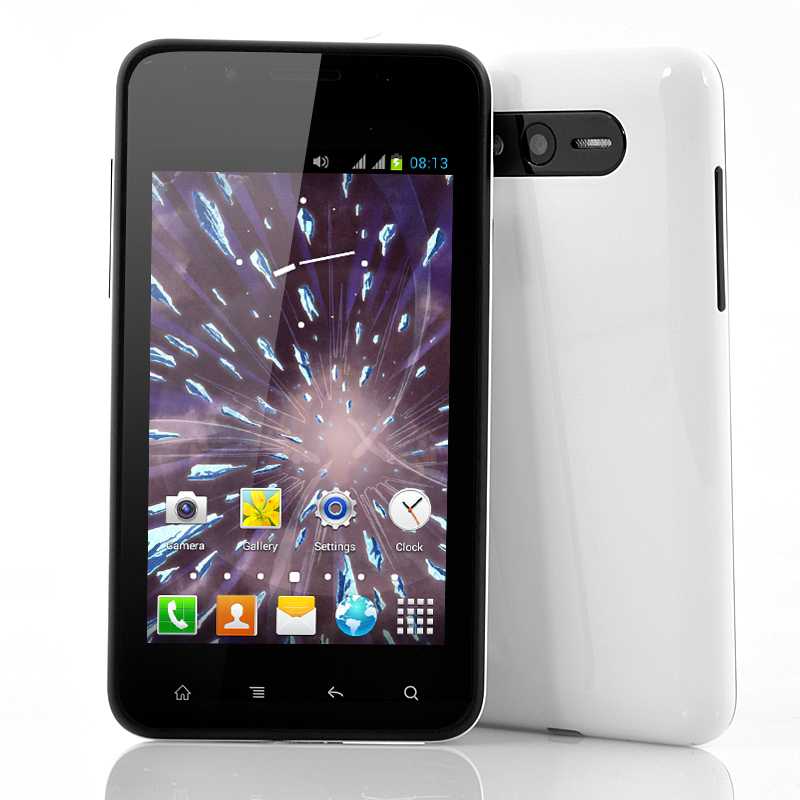 Due to the simplicity and advanced specifications of this phone, you are receiving a lot of phone for little money. Ideal as a backup phone for yourself, or a gift for others due to the simple design and functions, the “Hail” will prove to be a hit no matter who receives it. Maybe it is time for you to go out and face the elements and purchase your own 4 inch Android phone, known as the “Hail”. This product is in stock and can be dispatched within 24 hours of ordering with a 12 month warranty. Brought to you by the leaders in wholesale electronics and Android phones, Chinavasion.